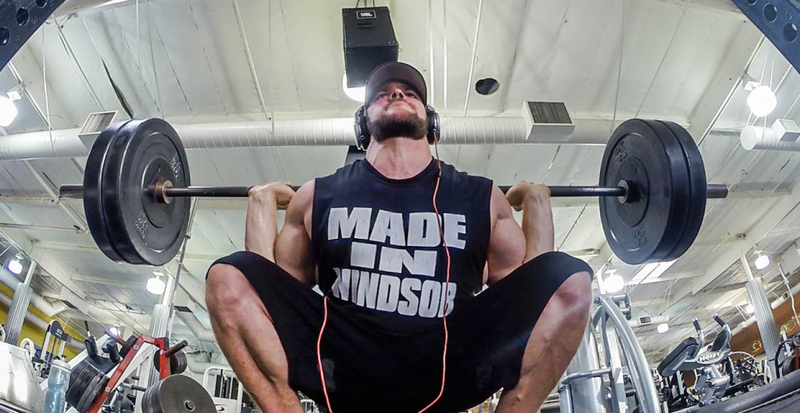 Jordan Shallow started from the humble beginnings of Windsor Ontario Canada, a blue-collar town that molded his hard working, no bull- attitude towards training and health. At the ripe age of 25 Jordan already has decade of training experience under his belt, along with 7 and half years of undergraduate and graduate schooling to back it up. This soon to be Chiropractor spends his days working with on Silicon Valley’s best and brightest at one of the largest Corporate Wellness offices in the world. While spending his nights working with and consulting top-level IFBB pros as well as the world strongest power lifters. His focus is on making the best, better, and does so by mixing researched best practices with his own brand of tried-tested and true training principles.